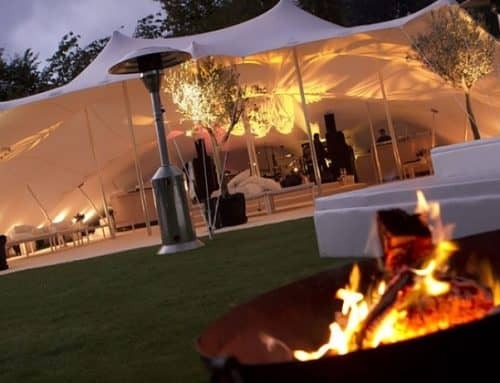 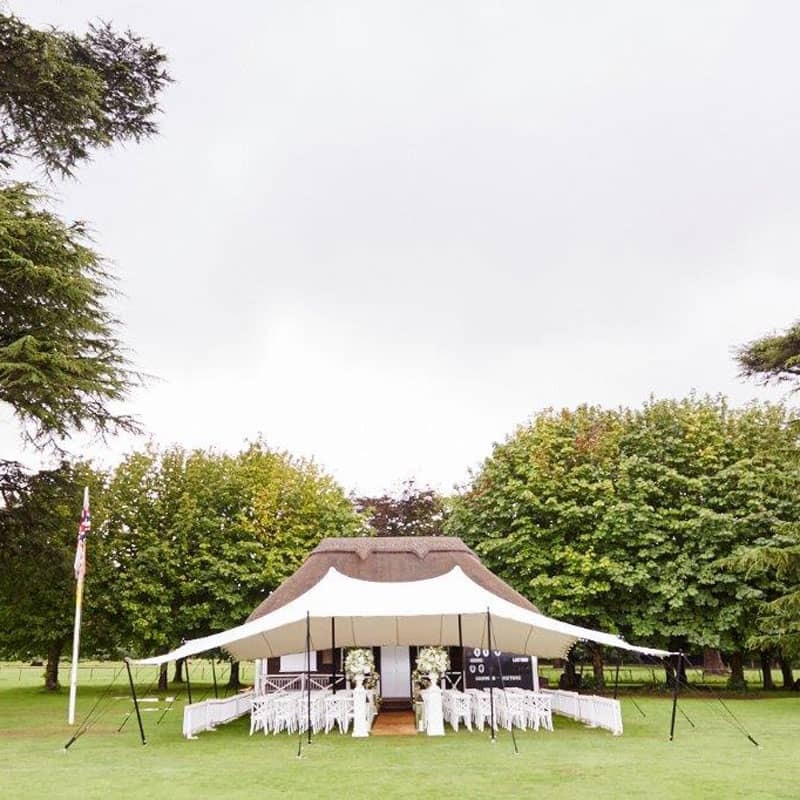 12x12m ceremony tent for wedding venue in South England. 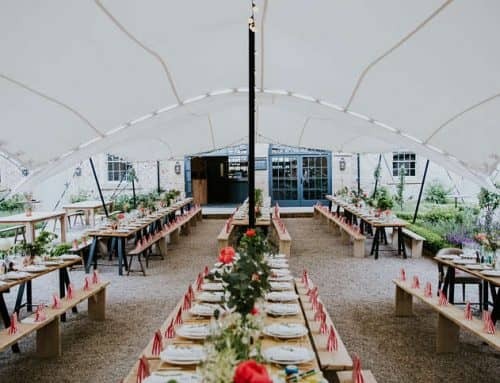 Large wedding ceremony and dining under one roof. 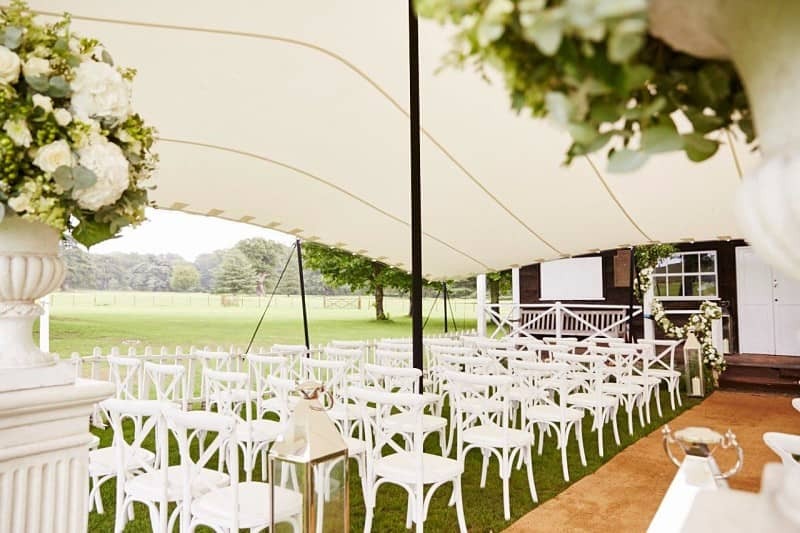 20x25m stretch tent in Buckinghamshire. 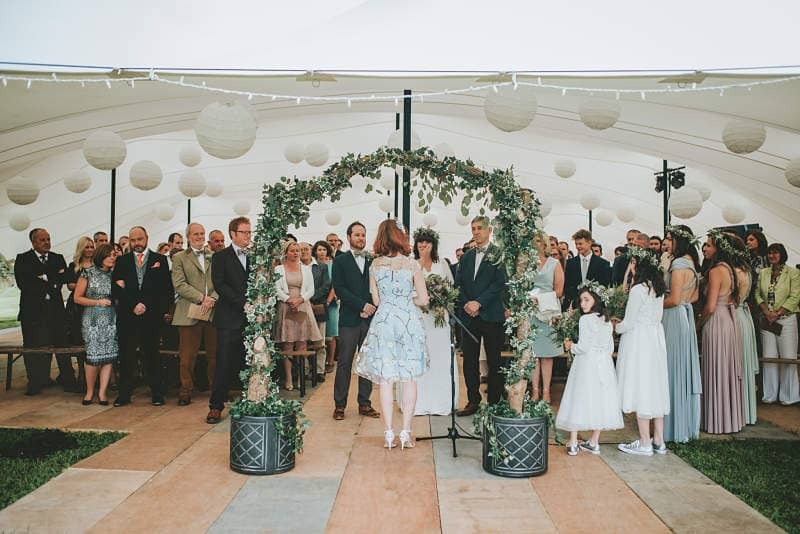 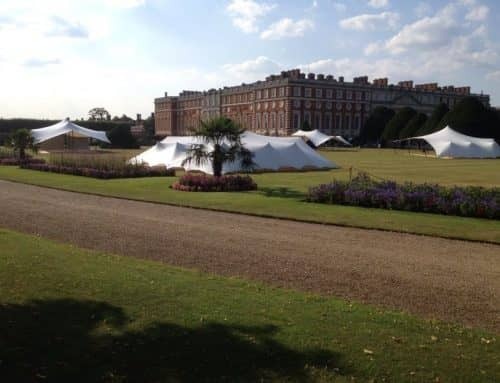 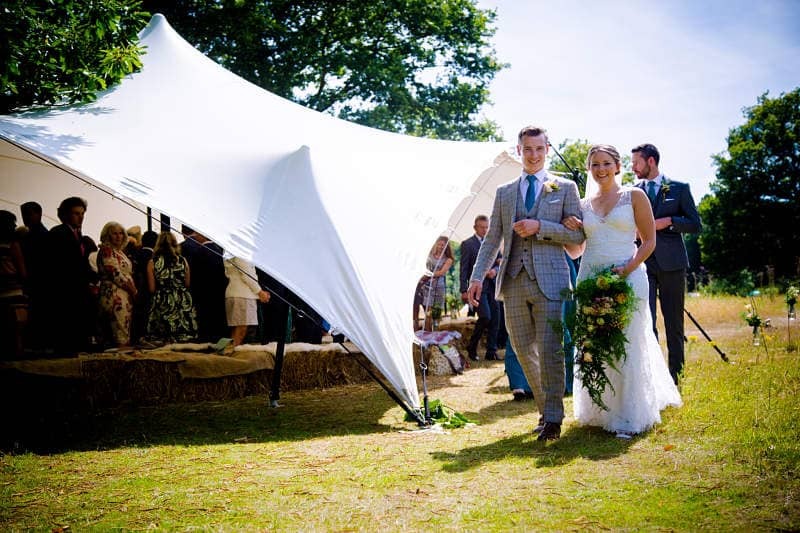 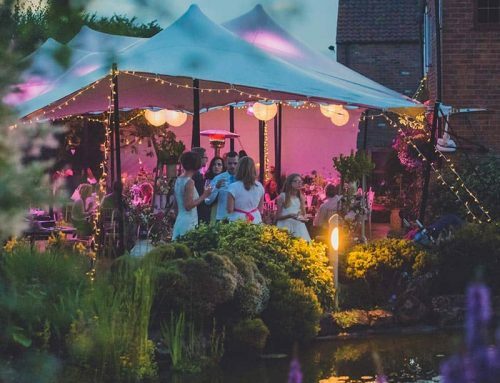 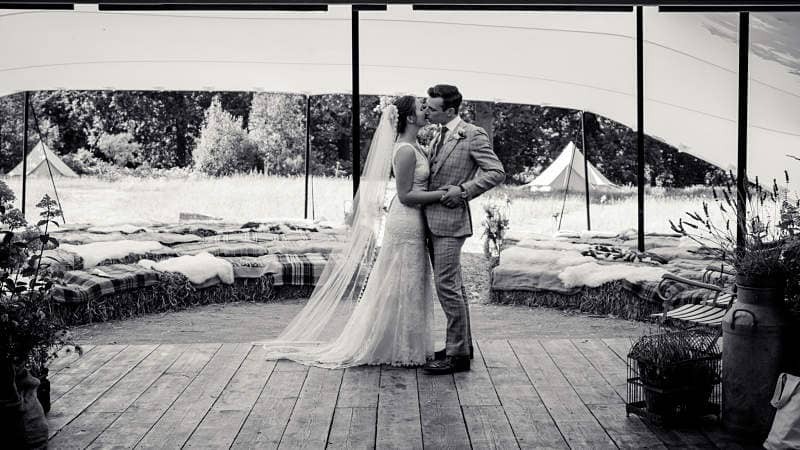 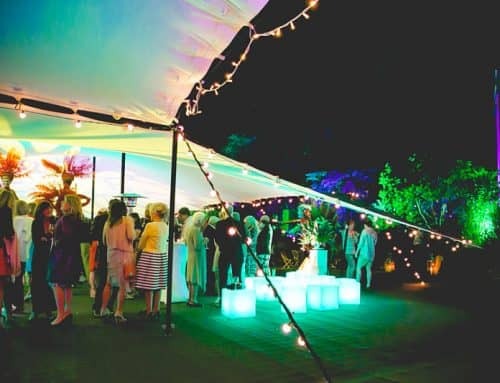 Festival wedding ceremony stretch tent at wedding venue in Kent.